Browse: Home / 2016 / April / Pearl Mackie Is Doctor Who‘s New Companion! 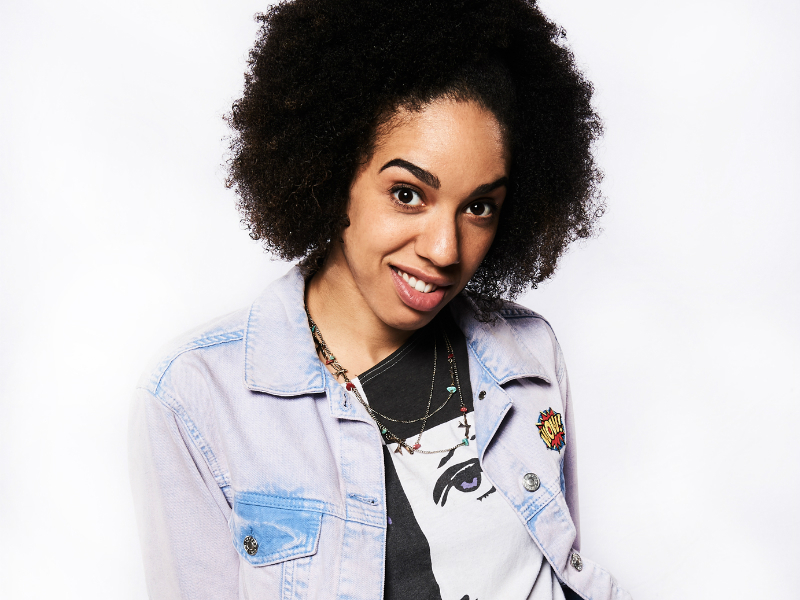 Pearl Mackie is stepping into the TARDIS as the Doctor’s newest companion. The British actress has been cast as Peter Capaldi’s new Doctor Who co-star following Jenna Coleman’s exit last year. Mackie’s character is named Bill. The BBC announced the casting live on air during half time of the FA Cup semi-final today. Along with the announcement came a 2-minute scene of the Doctor and Bill on screen together — running from the Daleks, naturally. Watch “Friend from the Future” below. “I’m incredibly excited to be joining the Doctor Who family,” Mackie said. “It’s such an extraordinary British institution, I couldn’t be prouder to call the TARDIS my home! Peter Capaldi is such a brilliant actor, and his Doctor is such a wacky and wonderful character, I can’t wait to see what adventures are in store for him and Bill throughout time and space. Doctor Who returns Christmas Day with the newest holiday special. 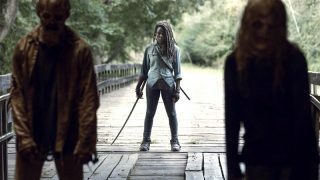 Season Ten is expected to bow next spring.